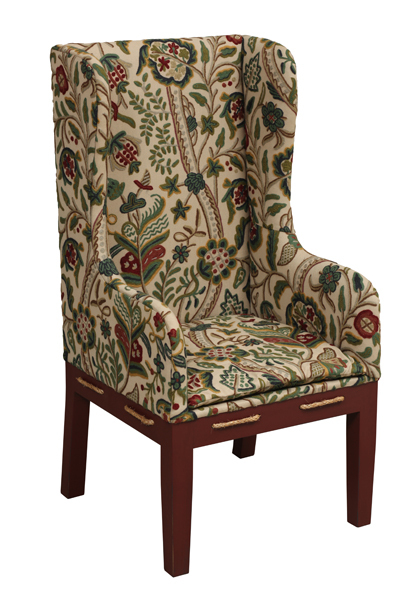 Category: Town and Country Upholstered. Tags: fabric, Primitive Upholstery, sofas. 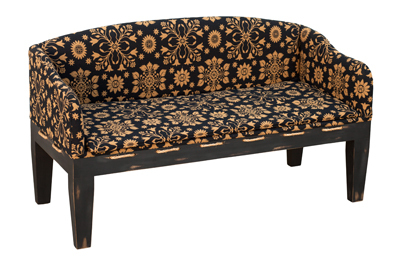 Westboro Sofa 58″ shown in Snowflake Black Mustard. 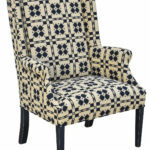 Select fabric and call or email for pricing and shipping.